This recognition comes at a time when we’re serving more people than ever before. 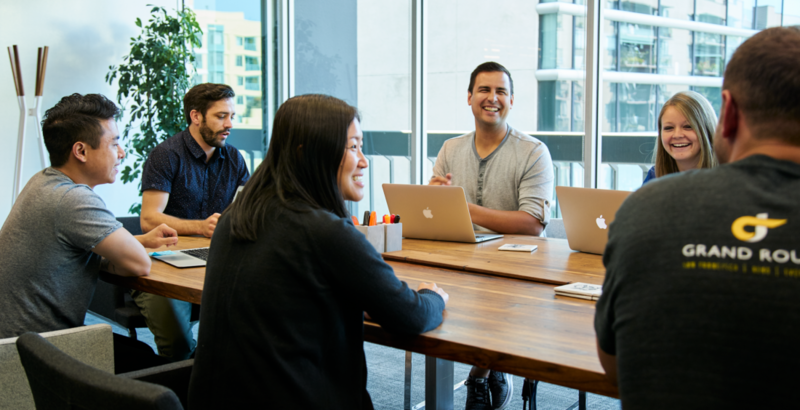 We’re partnering with over 100 innovative employers to connect their employees and dependents to the highest quality care possible—regardless of their medical conditions or where they live. Today, we’re delivering on that promise to more than 3.5 million covered lives. Additionally, this past year has been an exciting period of growth for the company. Most notably, we opened our first East Coast operations in Lewiston, Maine, to scale our customer service capabilities for our patients and expert physicians who are largely based in that region. 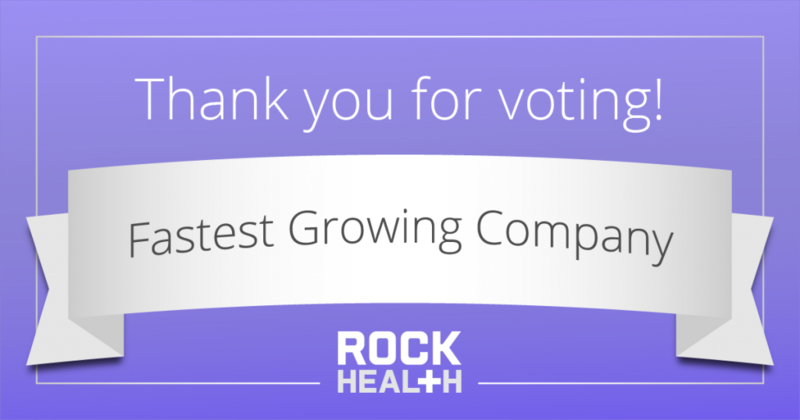 I’d like to thank everyone in our community who believes in our mission and voted for Grand Rounds as the “Fastest Growing Company” in digital health. We’re excited for much more to come in transforming health care for all.